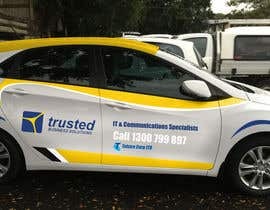 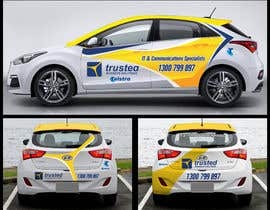 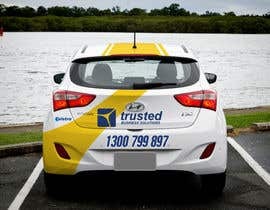 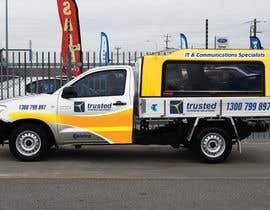 Taking the corporate identity of our company Trusted Business Solutions and existing colours and logo create a design for sign-writing on a Hyundai i30 and Hilux ute. 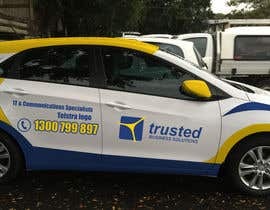 Logo file and car photos attached. 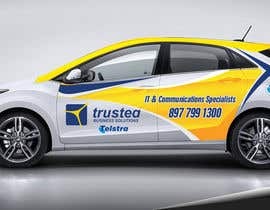 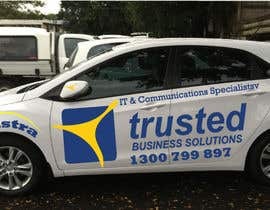 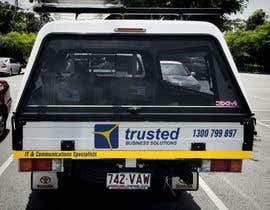 The information that we want to show on the sign-writing is Logo, IT & Communications Specialists, 1300 799 897, Telstra logo. 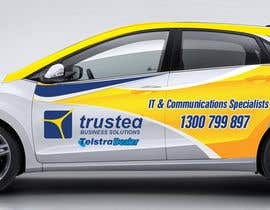 Kindly check my new entry #15 .Thanks. 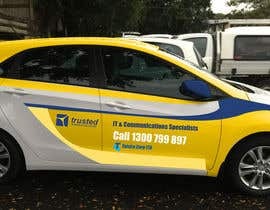 #6 new entry Thanks you!